Too late...I've already been adopted as a companion for Pnut the bunny! Hi. My name is Norton and there is no denying that I am one super- duper cute little guy! I love to hear the happy "oohs and ahh's" people say when they see me. I am a just little bundle of bunny cuteness! 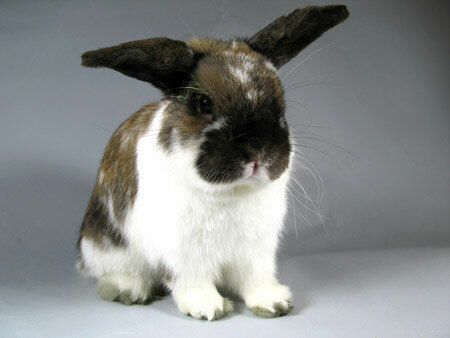 I am mellow, small, neutered Holland lop boy with a happy and relaxed personality. I enjoy being with people and getting lots of attention. You'll have to act fast to adopt me, because rumor has it that I am a pretty incredible bunny!